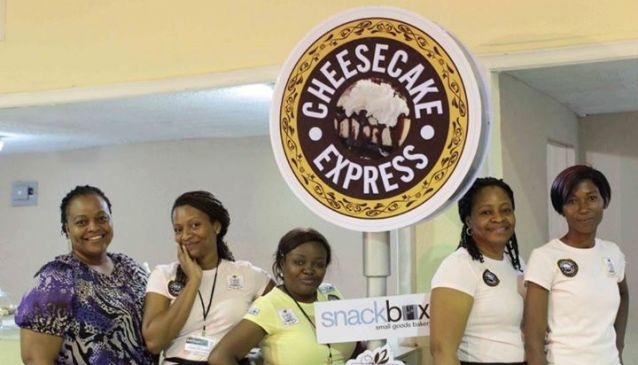 Cheesecake Express is a gourmet baking company with outlets in Lagos and Abuja. Their cakes are light, airy, cool, creamy and it comes with a crust that lies just beneath it's satisfying creamy filling. Cheesecake Express offers their customers premium quality baked goods and confectionary services provided by top professionals for individuals, corporate bodies and brands. They have extended their services to include: cupcakes, birthday cakes, celebration cakes,wedding cakes and cakes for corporations and brands. In addition, you don't have to worry about getting fat as their cakes are not fatty and they come in different flavours. You can check out our website for photographers and where to shop for your wedding accessories.